Holy cow do I love the front cover on this month’s Sea Angler magazine, and whilst I have been more than proud of the numerous covers I have had over the years, to be honest I can’t recall a better looking, “look at me” front cover as you will find on this new edition - with huge credit firstly to the supremely talented artist and bass fishing junkie David Miller (check here, you will recognise his work), and then the powers that be at Sea Angler towers for going with this cover. 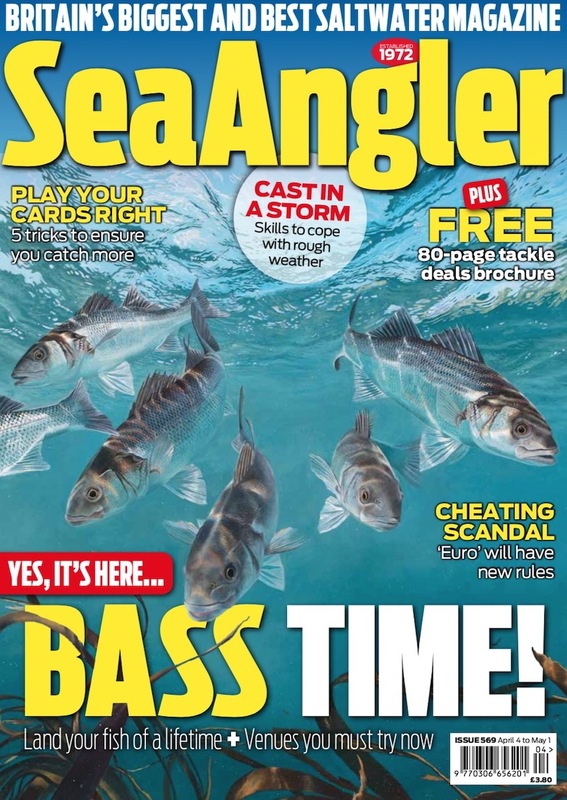 Okay, so there might be a little bit of bias due to the bass fishing nature of the front cover, but I can’t recall literally wanting to dive into the front cover of a fishing magazine like I do with this month’s Sea Angler. 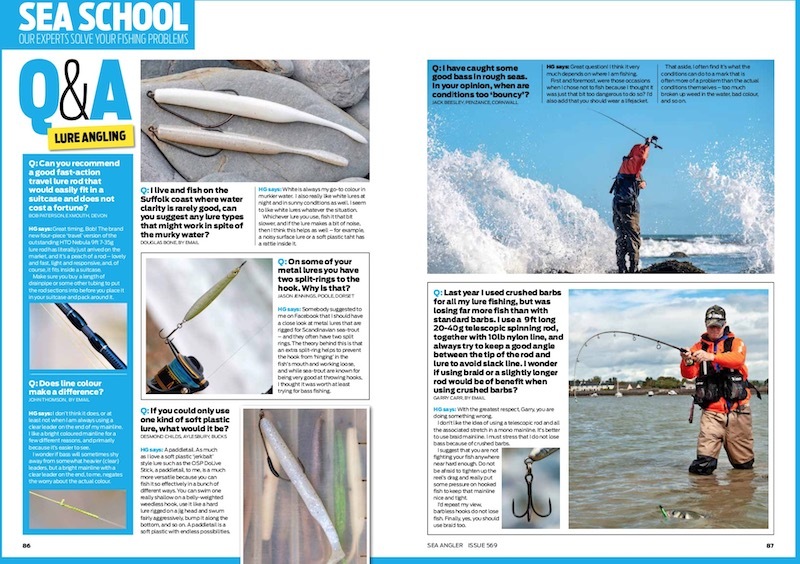 Are those bass eyeing up a lure for example? Are they on the hunt? Are they talking to me? Could a fish look any better than how David Miller has painted them here, save for being lucky enough to see a bunch of them underwater and in their natural environment? I have only met David a couple of times but I believe he does indeed spend a good bit of time under the water to study how various fish move and interact. Have a look around his website and drool!